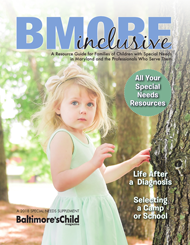 Founded in 1983, Baltimore’s Child, published by Mid-Atlantic Media, is a regional parenting publication and the number one source for information and resources for raising children in the Baltimore area. 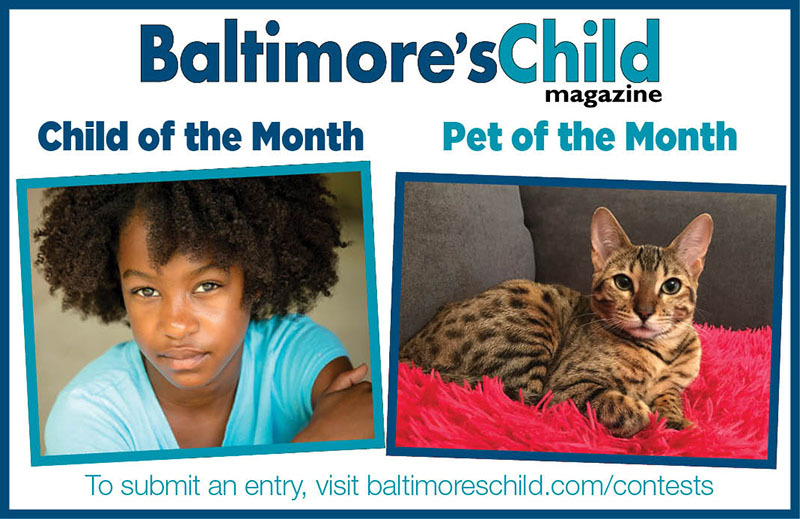 Baltimore’s Child offers interesting, relevant and informative content, along with its popular resource directories and family calendar. With more than 45,000 copies in print circulation and more than 40,000 monthly average visitors to our website, it’s a must-have for any parent. Jessica Gregg, managing editor of Baltimore STYLE, is a graduate of University of Maryland’s journalism school. She spent more than a decade writing for newspapers around central Maryland before she moved to the Big Sky country of Montana and began to teach writing. After returning to Charm City, she worked for Sisters of Academy of Baltimore, among other schools, blogging and writing in her free time until she made the return to journalism for good. She previously worked as the special products editor for The Daily Record. She is a happy rowhouse dweller and mother of two.